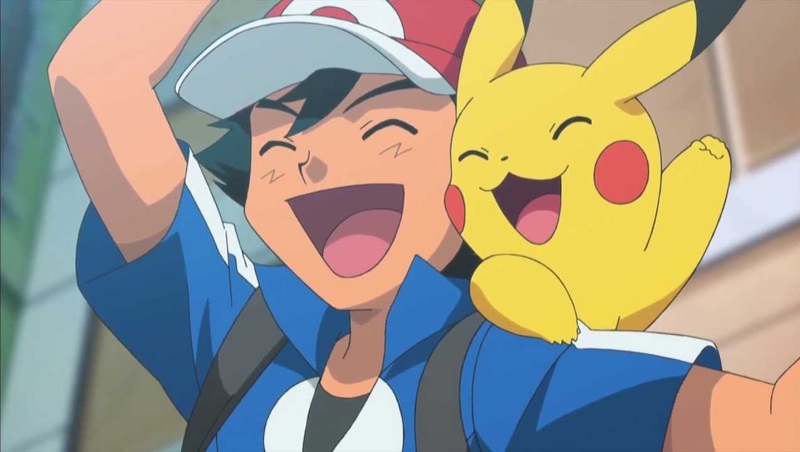 It has been awhile but UK Children’s TV Channel CITV will be resuming broadcast of the Pokémon XY TV Series, starting with the very first episode next Saturday. 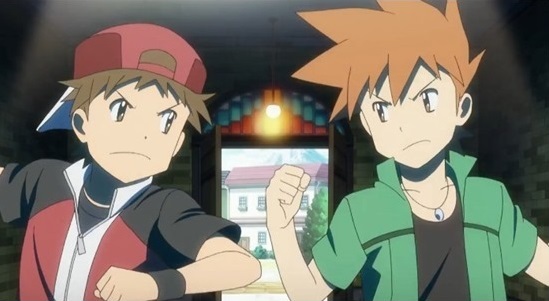 Starting on Saturday 5th April 2014 at 11:35am will be the first episode of the Pokémon XY TV Series, followed by the second episode on 6th April 2014 at 11:35am, after which one episode will be shown on Saturday’s and Sunday’s at the same time each weekend. To celebrate the occasion CITV will be re-showing the 16th Pokémon Movie (Pokémon Movie 16: Genesect and the Legend Awakened) on the 5th April 2014 at 10:05am, so if you have yet to see the latest Pokémon movie then this may be your final ‘broadcasting’ chance. As always CITV is a ‘free-to-view’ channel, meaning you can view it on Freeview (72), Sky (621) and Freesat (602) without having a subscription.